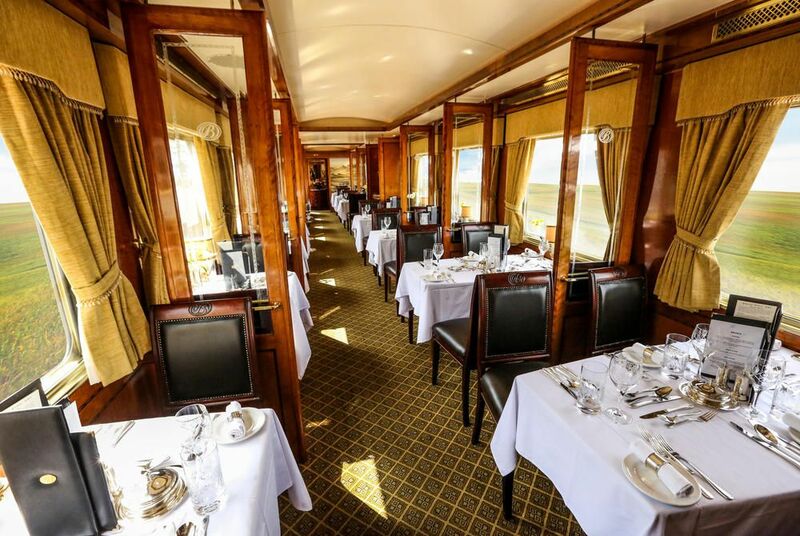 Sleek, elegant and ultra-comfortable, South Africa's Blue Train cossets passengers in all the luxury and service of a 5-star hotel and makes the perfect addition to any luxury South Africa holiday. 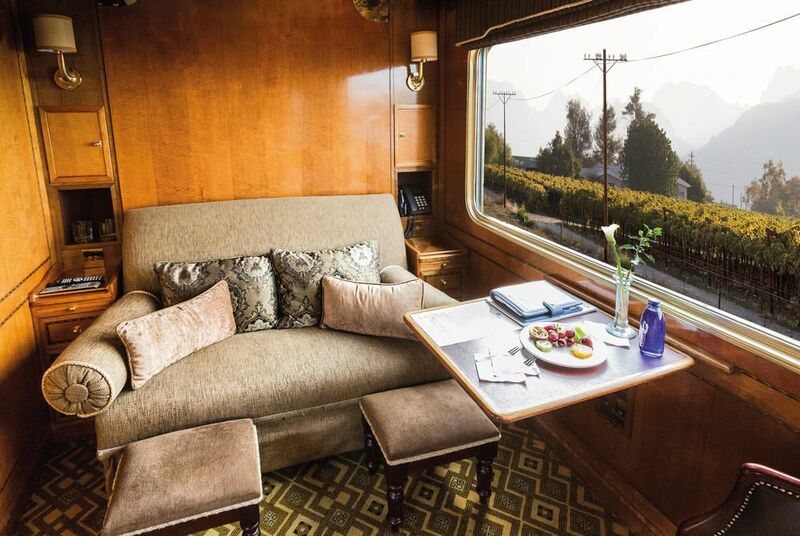 Synonymous with the ultimate in luxury rail travel, The Blue Train has carried kings, presidents and discerning guests through the breathtaking beauty of the South African countryside since 1946. 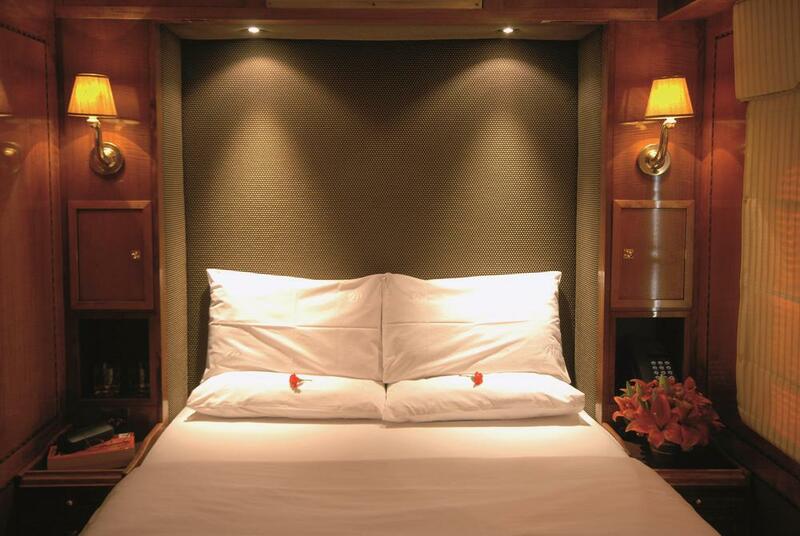 Its luxurious suites are elegantly furnished, their en suite bathrooms tiled in marble and finished with gold fittings. 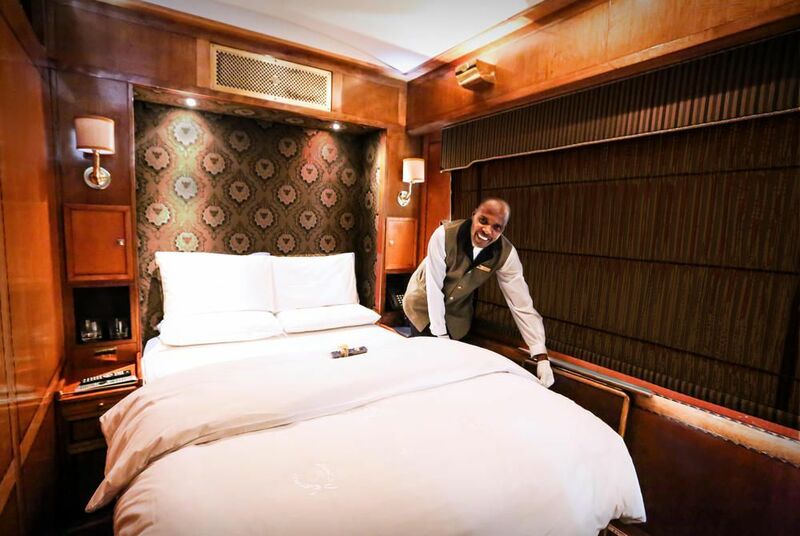 Beds are custom-made and pulled each evening from a space in the suite wall by a dedicated butler while guests dine on the likes of fresh Karoo lamb, ostrich fillet and Knysna oysters, accompanied of course by a fine selection of South African wines. 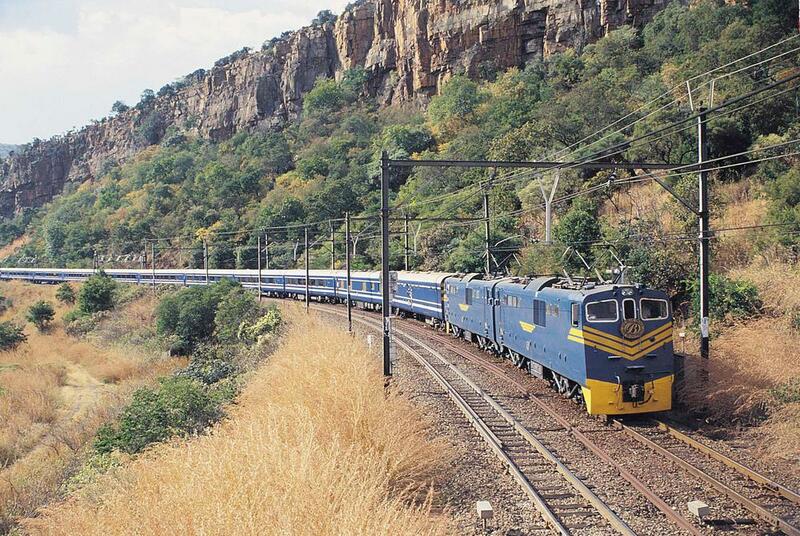 Operating regular services between Pretoria and Cape Town (one night on board), its southbound route stops at the historic town of Kimberley, famous for its massive diamond mine, the Big Hole, while its northbound route visits the colonial town of Matjiesfontein. 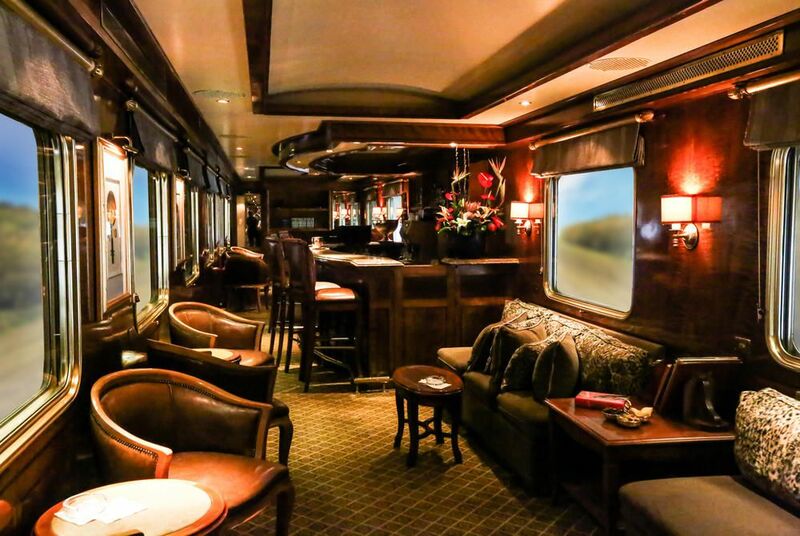 Two luxury trains, one accommodating 80 guests in 40 suites, the other 52 guests in 26 suites. All suites are en suite, some fitted with bathtubs, others with showers. 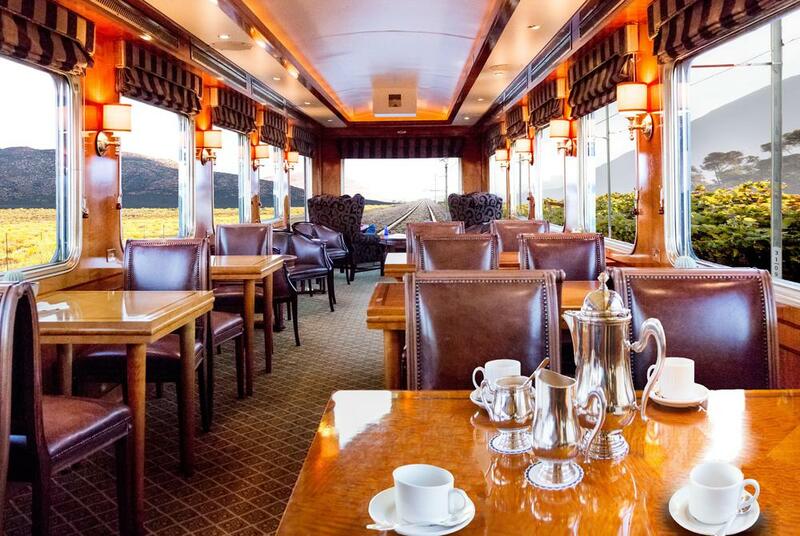 There is an elegant dining car, a main lounge and a club car. 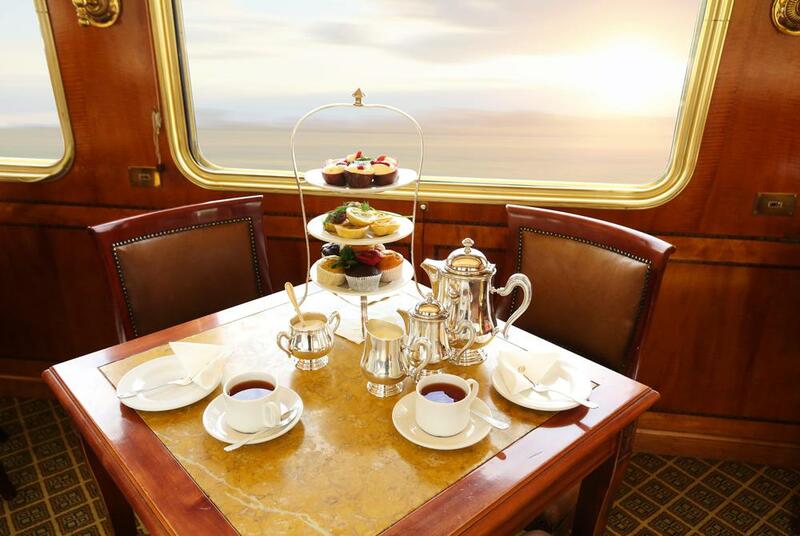 Enjoying high tea in the lounge each afternoon, before relaxing in the club car with a post-prandial cognac. The dress code for breakfast is casual, lunch is smart casual while men are required to wear a jacket and tie for dinner. Smoking is only permitted in the club car. You turn the TV in your suite onto the channel broadcasting the views of the scenery ahead, streamed live from a camera mounted on the front of the train. 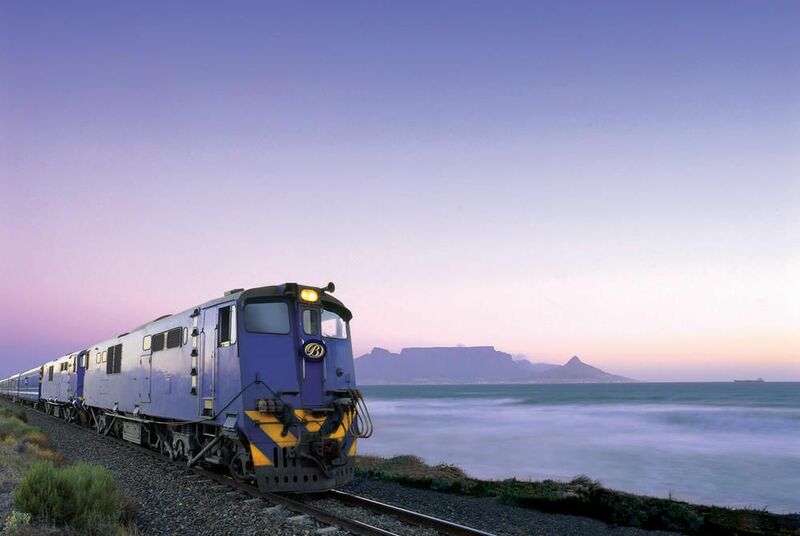 Since its establishment in 1989, Rovos Rail has earned an international reputation for its truly world class rail journeys. Recapture the romance and atmosphere of a bygone era as you step aboard the lovingly restored Pride of Africa.